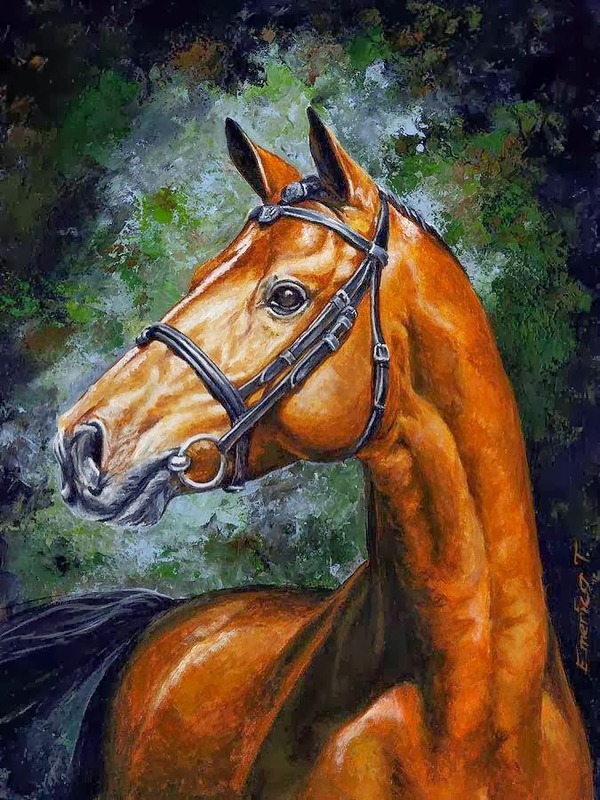 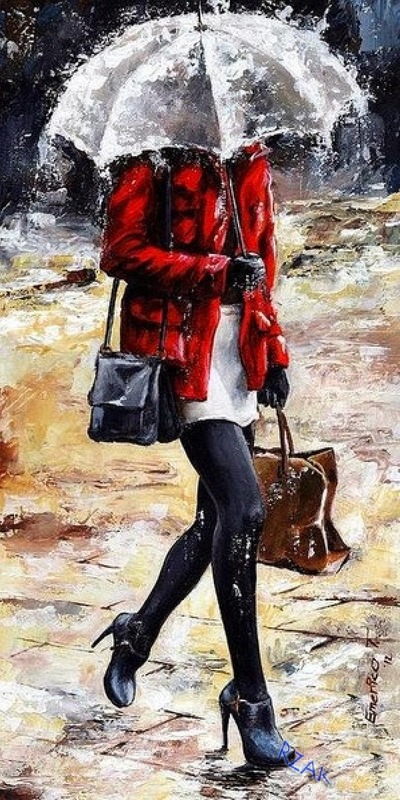 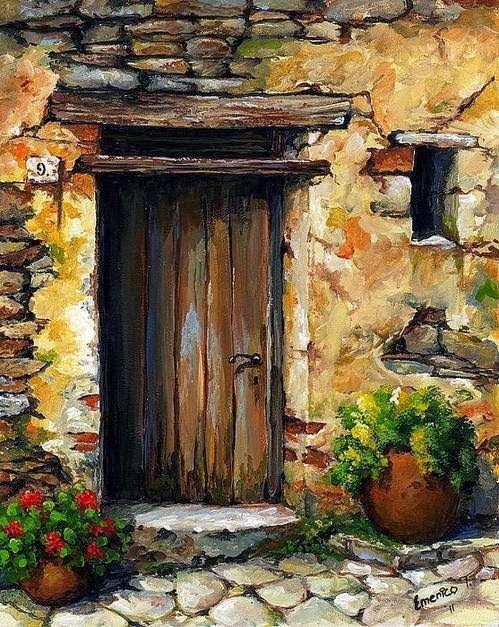 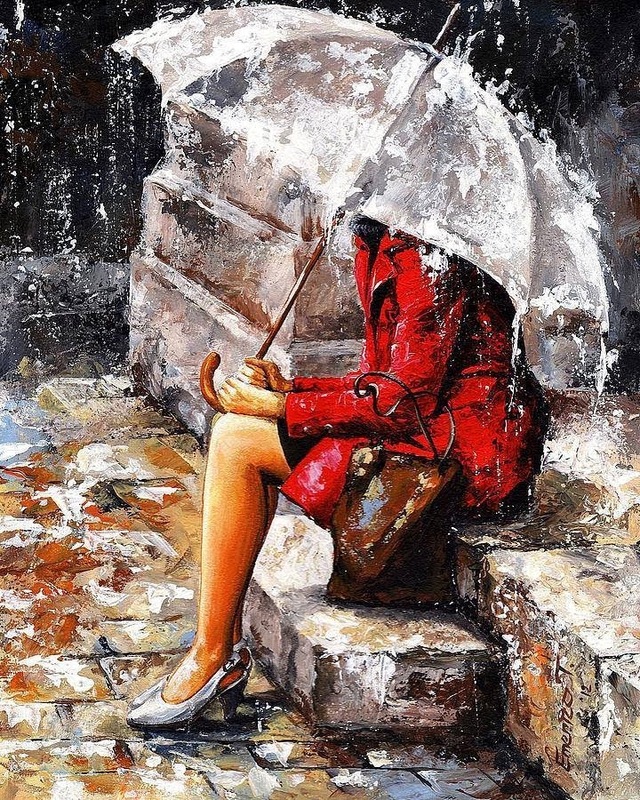 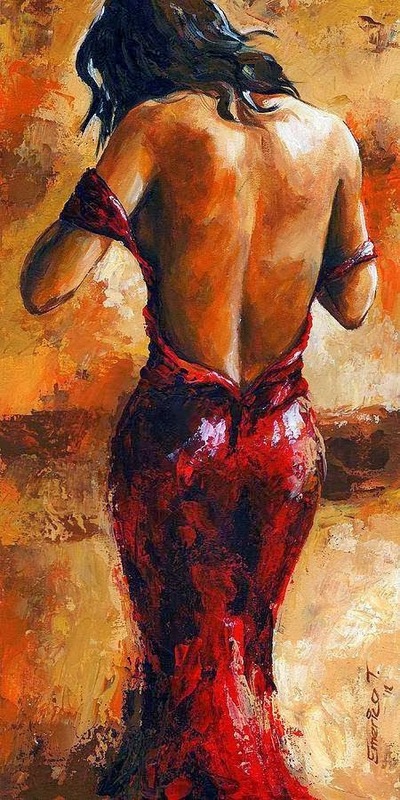 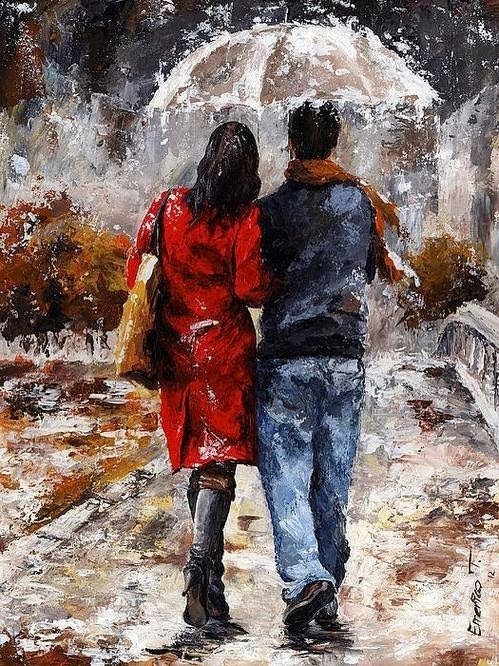 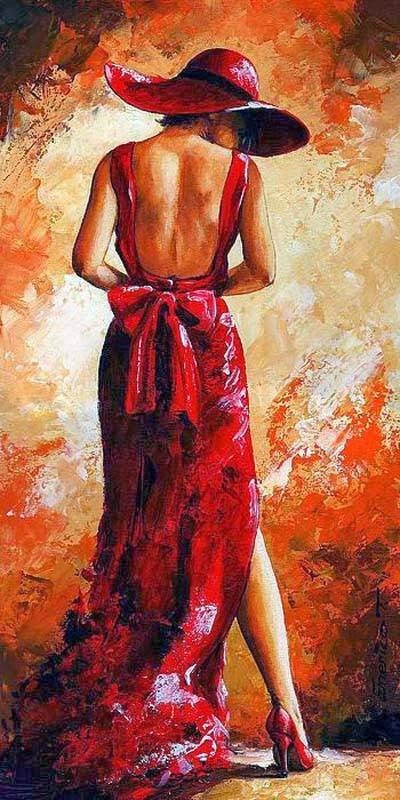 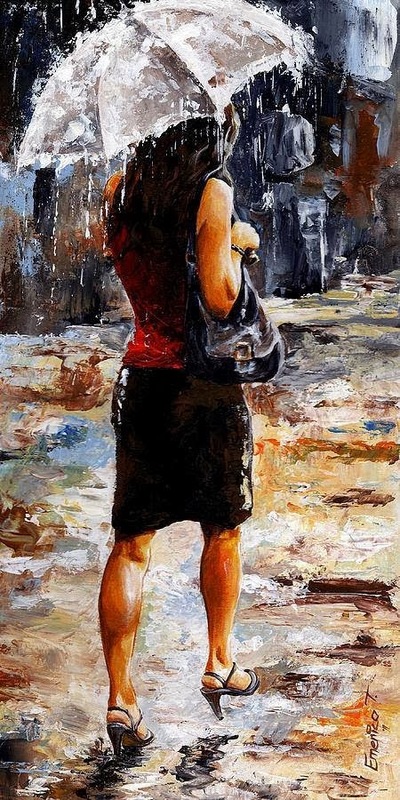 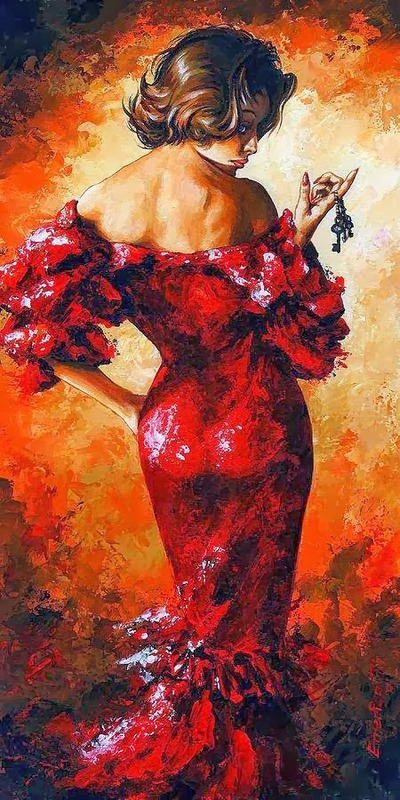 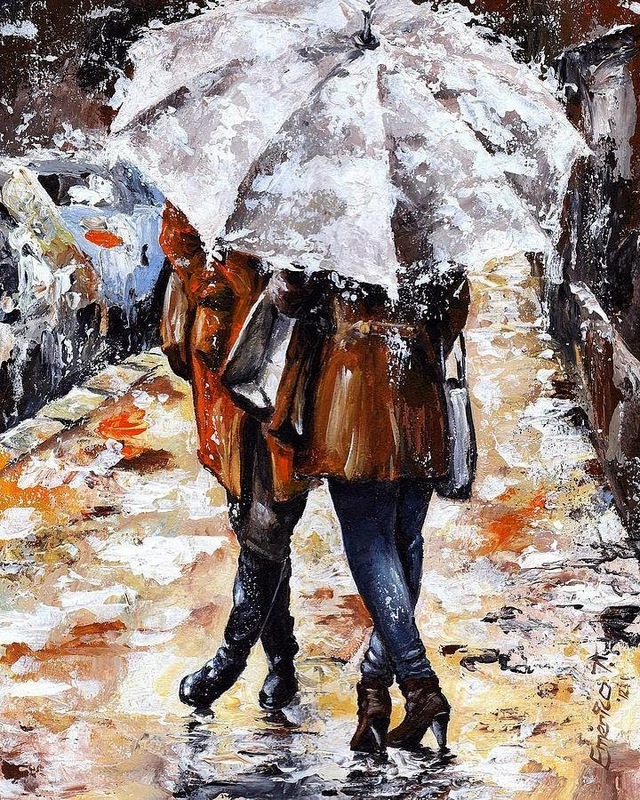 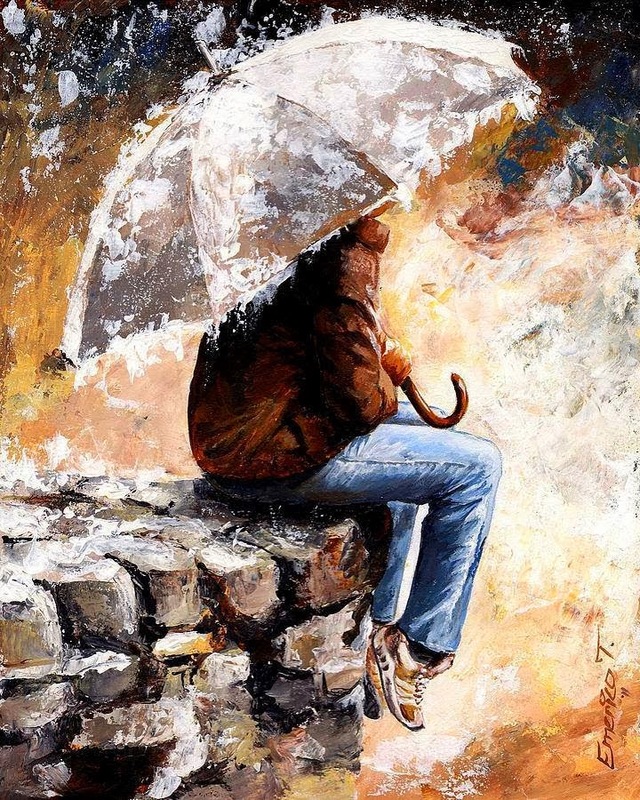 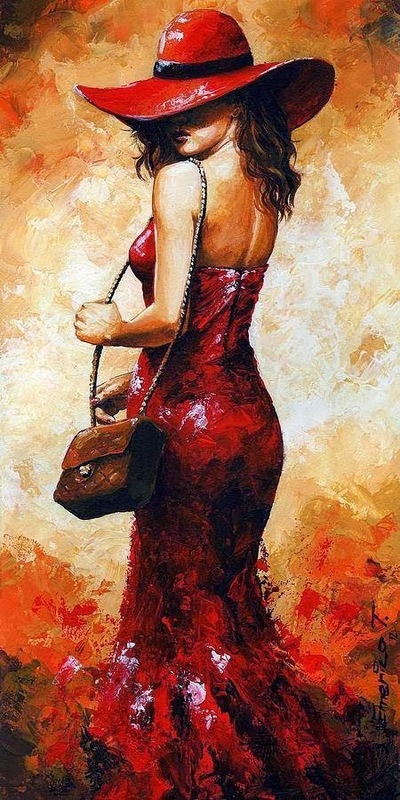 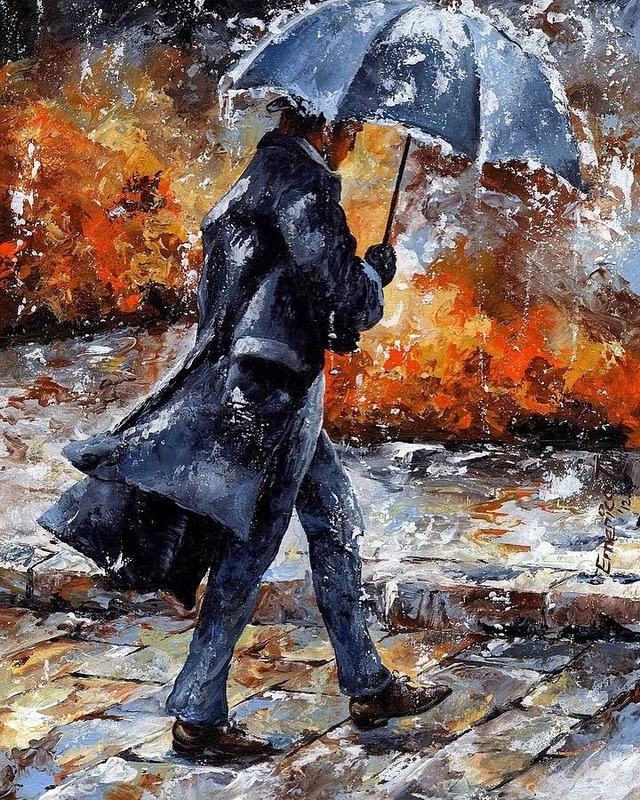 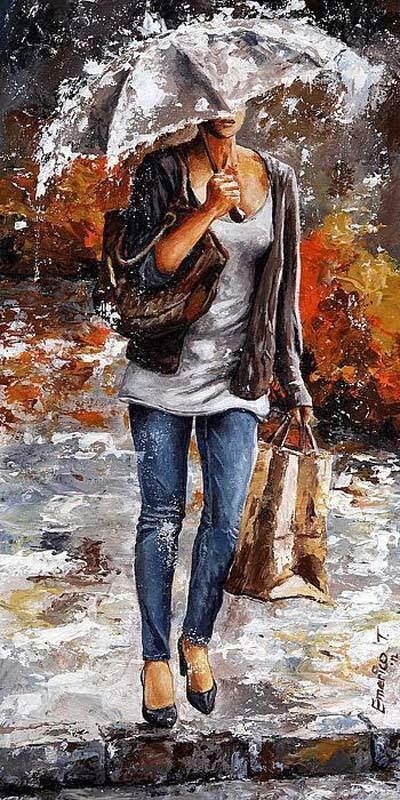 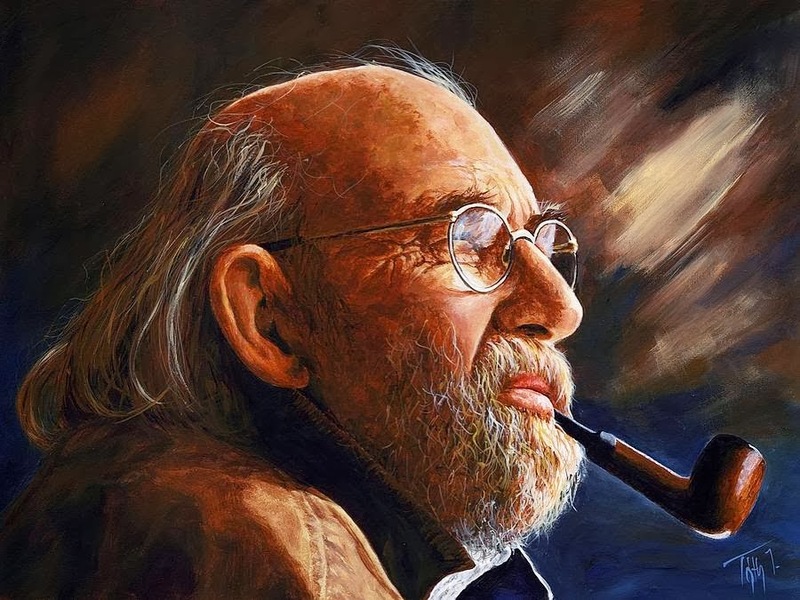 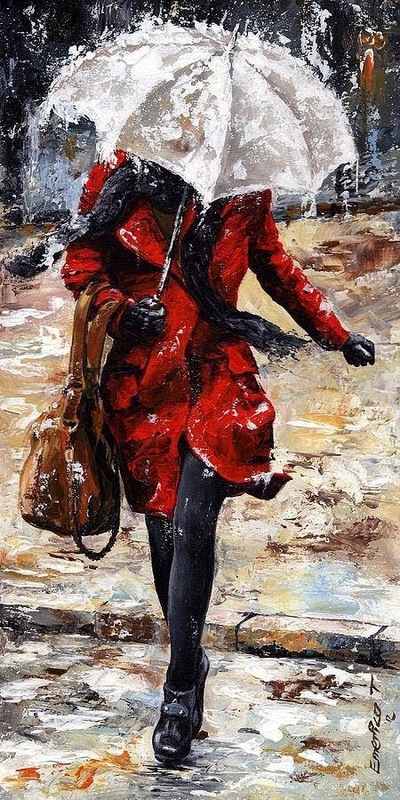 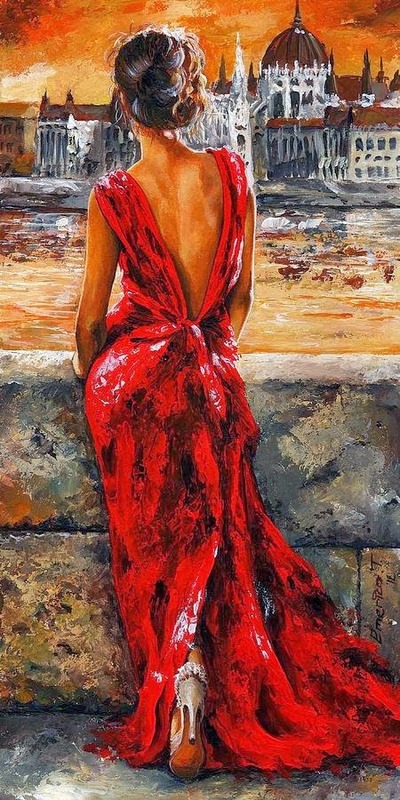 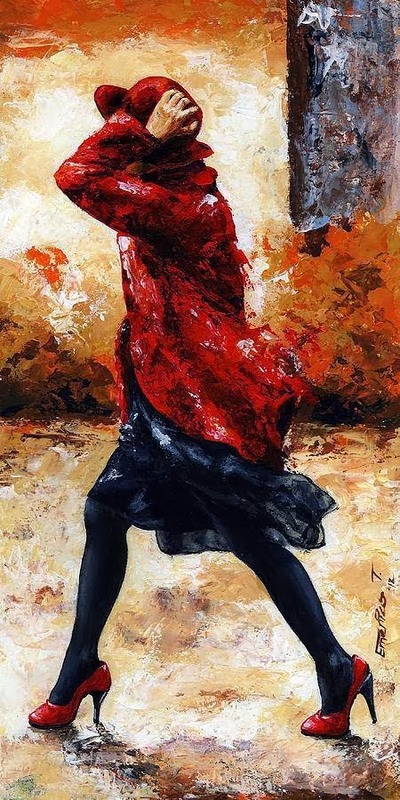 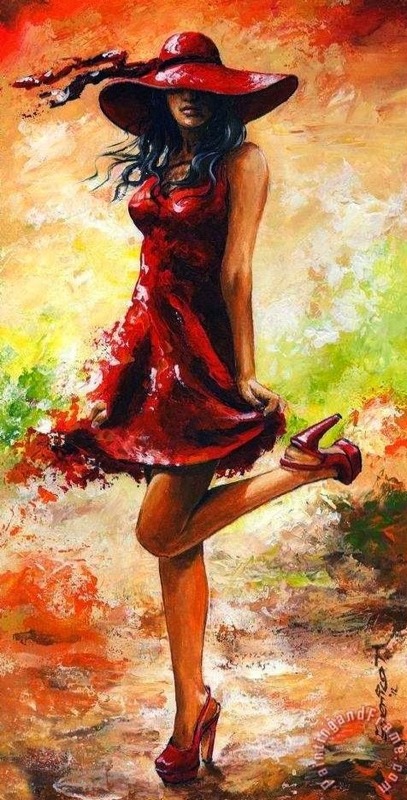 Imre Toth (Emerico Toth) is a painter from Hungary. 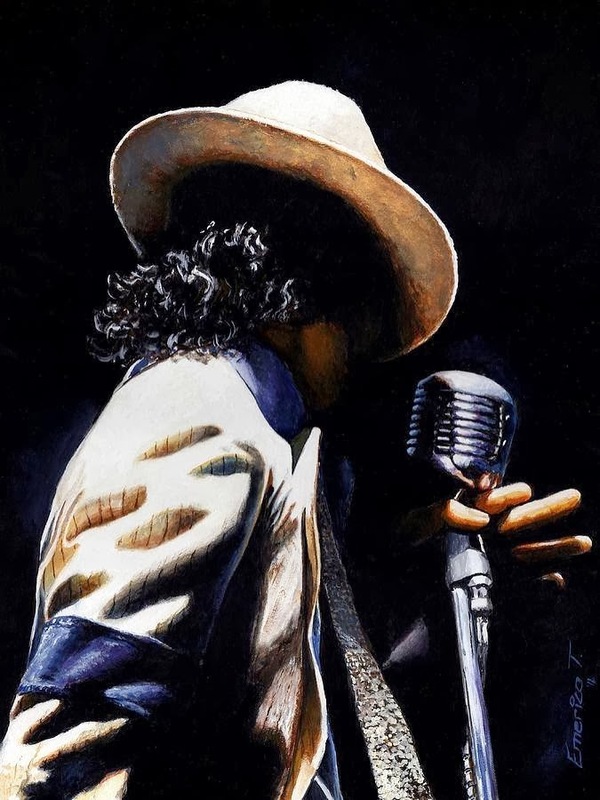 He is one of the most talented artists I have ever seen. 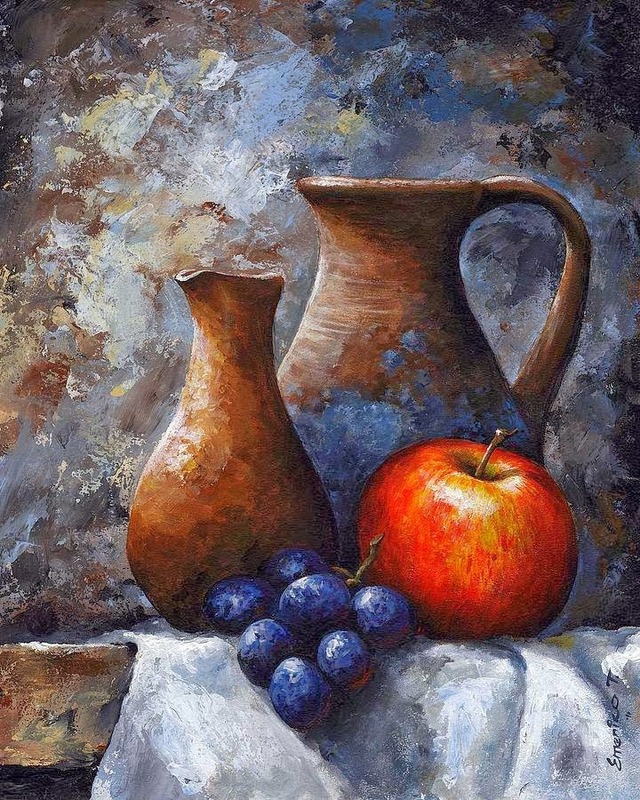 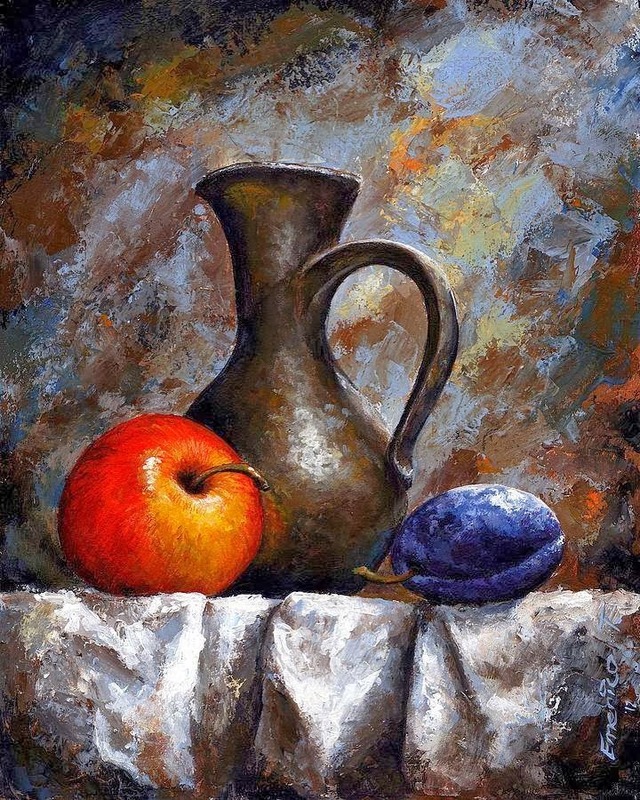 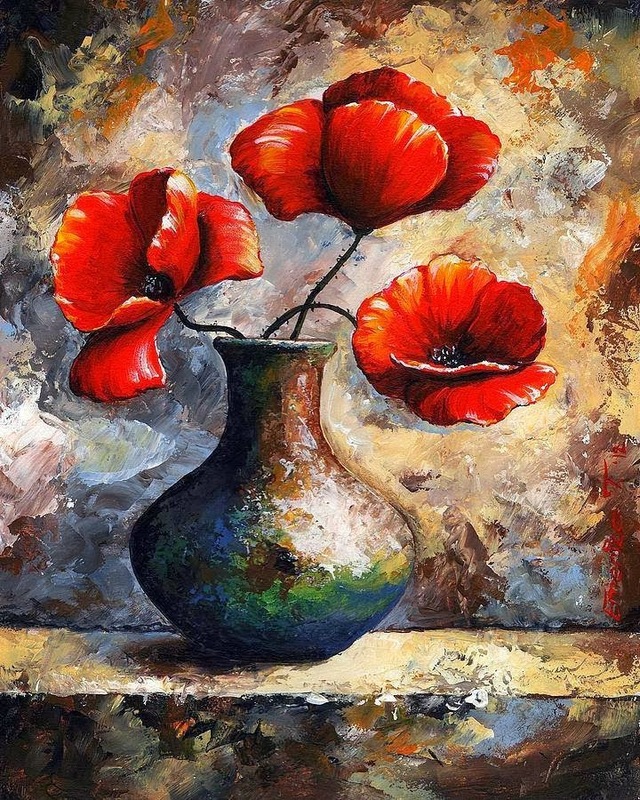 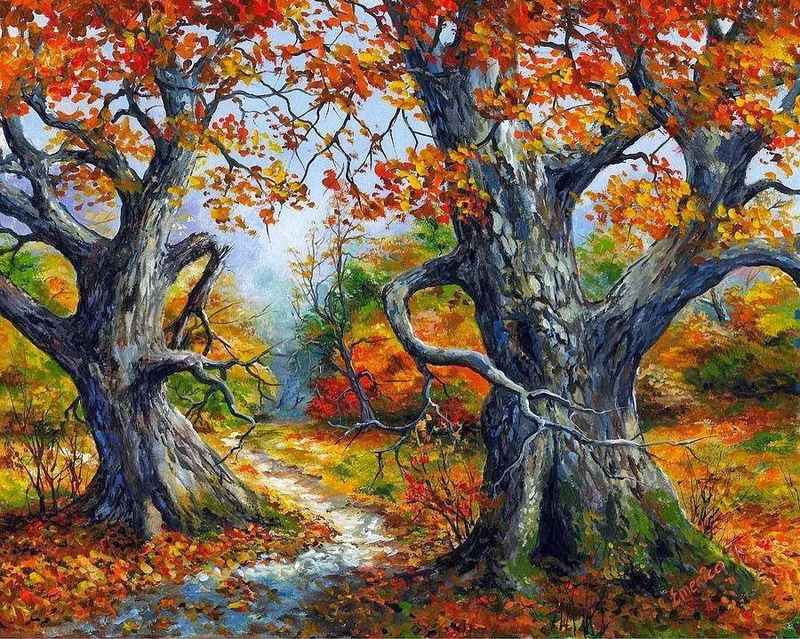 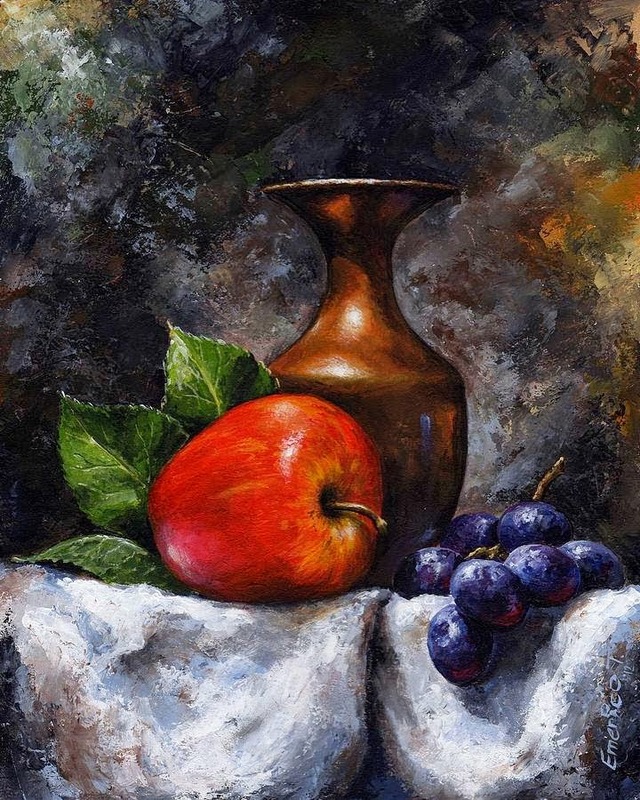 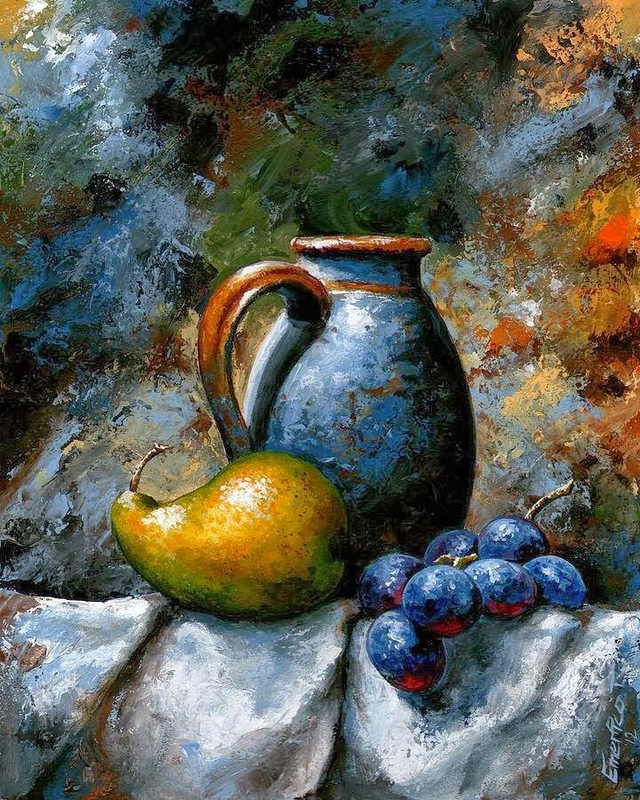 I loved the style of his paintings, which is very unique, colourful, nicely textured and have a sense of warmth. 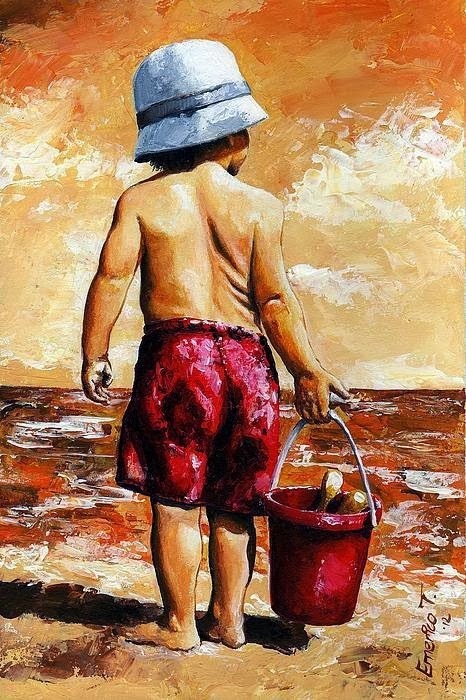 He loves to draw figurative work which is mostly comprised of female figures, children, nature, design and animals. 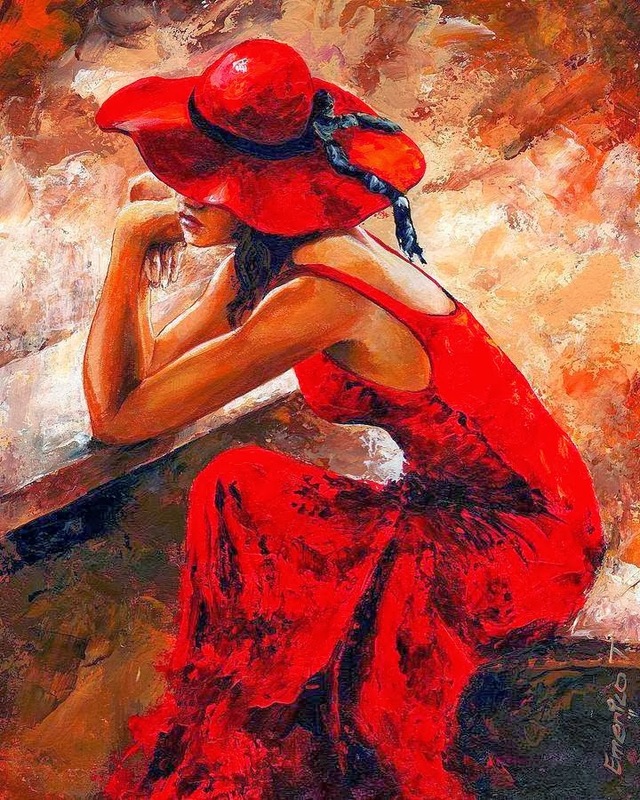 Its depth and style is very different and quite mesmerizing. With a look at his paintings, anyone can fell in love with his art. 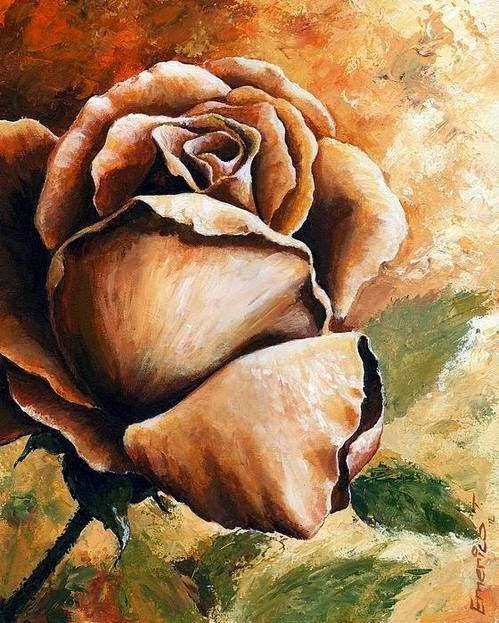 He adds: “I love beauty in all things. 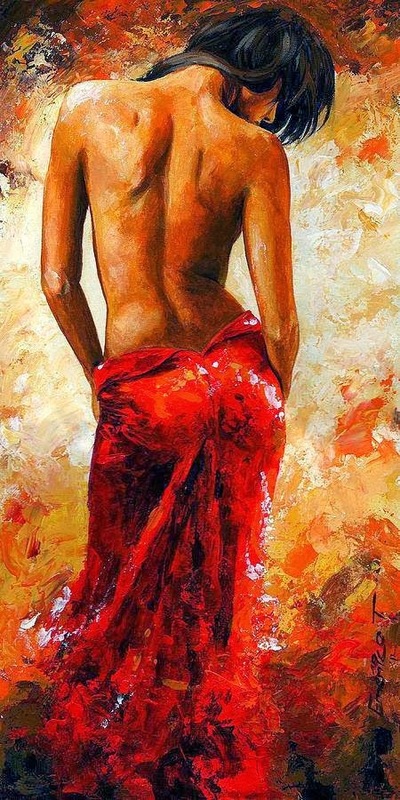 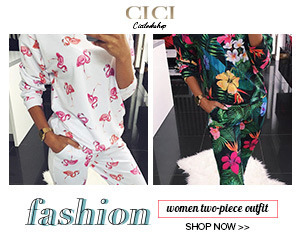 Nature, design, the female: smile, eyes, fit body, perky breasts, and animals, domestic and wild life”. 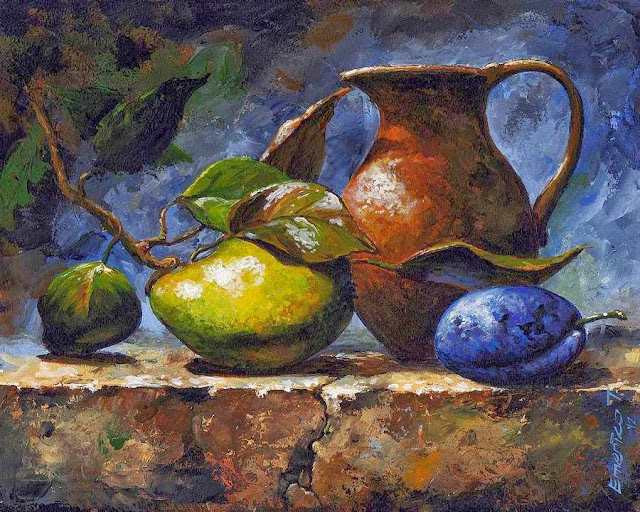 Exquisito arte, he reproducido algunas de sus obras como metodo de estudio. 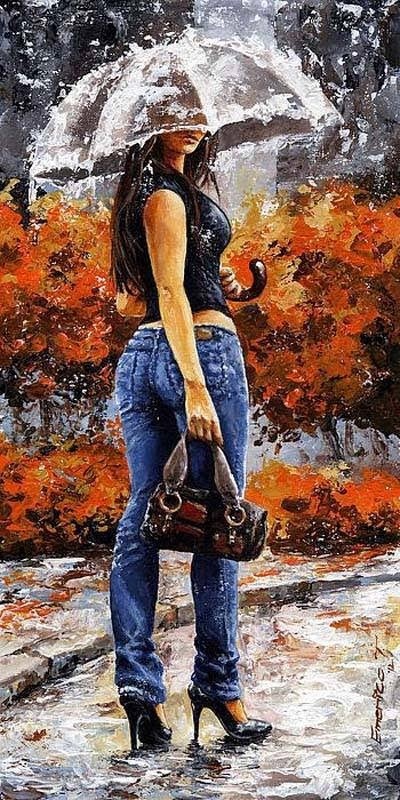 Excelente artista.